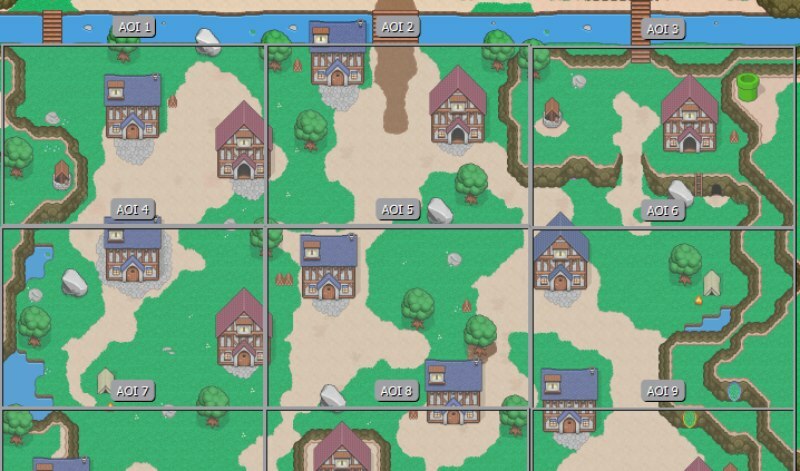 A HTML5 game developer shared his expert insights on managing big tilemaps using Phaser 3. As mentioned in the tutorial, compartmentalization is key to manage such a grand game design. To access the game worlds, link them together through controlled bottlenecks like a valley or gate. This will prevent the topology of your maps to be less constrained. The tutorial also provides a guide on creating the chunks of tilemaps and organizing them. Each section is detailed and comprehensive, making it easier for mid-level developers to understand them.